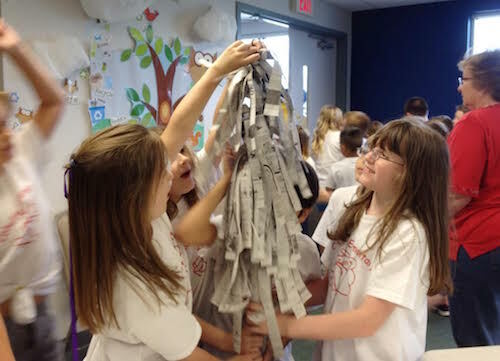 Check out these sample Project Learning Tree activities! 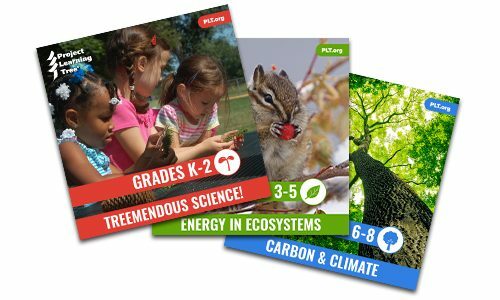 Designed for K-2 teachers, Treemendous Science! 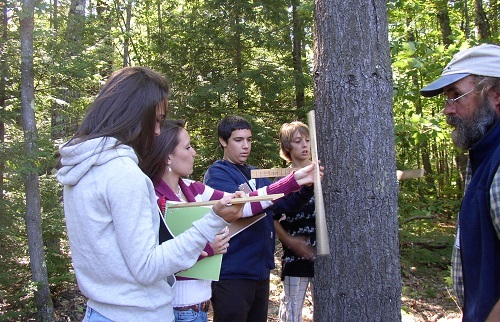 helps young learners explore, experience, observe, and collect data about trees. Download this free sample activity and take your students outdoors for a closer look at trees and their parts. Designed for 3rd-5th grade teachers, Energy in Ecosystems investigates ways in which organisms depend on each other to survive and thrive. Download this free sample activity to help students learn about food webs and discover the many ways that plants and animals of a forest ecosystem are connected. 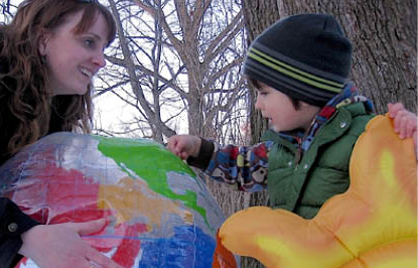 Designed for 6th-8th grade teachers, Carbon & Climate provides activities and resources to help educators introduce students to some of the complex issues involved in climate change. Download a free sample worksheet for middle school students to explore the carbon cycle in action. Children search for the shapes and colors that define both our natural and built environments.